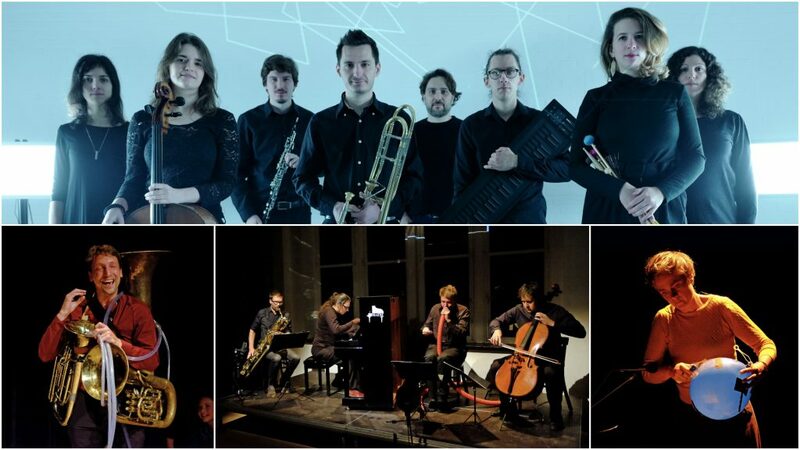 For the upcoming Gaudeamus Muziekweek, Nadar Ensemble and Catchpenny Ensemble are our Award Ensembles. This means that they will work intensively together with the 5 nominees for the Gaudeamus Award one week before the festival and premiere their commissioned during the festival. Catchpenny will perform the new pieces by Stefan Maier, Nicholas Morrish and Scott Rubin. Nadar Ensemble will perform the newly commissioned pieces by Kelley Sheehan and Remy Siu. Based in The Hague, the Catchpenny Ensemble is a platform for exchanging and practicing creative musical and artistic ideas. The diverse backgrounds and the various inputs of its members lead to a fruitful and continuous musical dialogue. The combination of acoustic and electronic instruments, together with video art, cinema and audio-visual elements is Catchpenny Ensemble’s defining characteristic. The repertoire of the Ensemble consists of new multimedia works by its own composers Yael Levy, Nikos Kokolakis and Sascha Thiele alongside works by commissioned composers and artists. Its unique instrumentation – flute, oboe, clarinet, trombone, piano, percussion, electric guitar, cello and live electronics – together with its live or fixed visual setups, makes space for new repertoire tailored for Catchpenny Ensemble. 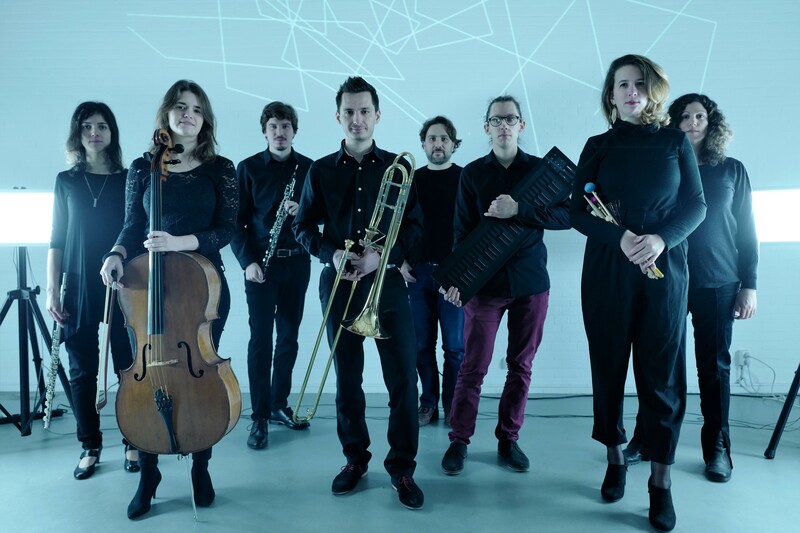 Taking their name from pseudonym of author and photography pioneer Gaspard-Félix Tournachon, the Flemish Nadar Ensemble has a deliberate maverick attitude and a true collective spirit. They firmly highlight current musical directions, using alternative concert settings, electronics and particularly multimedia. They work mostly with young composers, who blend eclectic stylistic influences, including electronic media and often critically examining musical modes of presentation. Whether theatrical, multimedia-based or otherwise, Nadar places performativity at the core of their artistic practice, showing affinity with cutting-edge musical developments in combination with dramaturgically devised settings, strategies or concepts that maximize the potential for reconfiguring the audience experience.